While driving to work, you got into a car accident. Although shaken up, you don’t feel any injuries. When the police ask if you need emergency services, you say no. After the accident, you head home to get over the shock. That’s when you start to notice that your back is giving you some pain. The pain becomes increasingly worse and you head to the emergency room to get it checked out. You are shocked to learn that you injured your spine in the accident. But you just told the police that you weren’t injured. Can you still make a claim? This happens to many of our clients. A car accident tends to be a traumatizing experience. Your adrenaline is pumping so you may not feel any pay. You’re in shock and you may not know what happened. It’s a common situation and it can be difficult to know what exactly just happened to you and your body. Since it is a common occurrence, it shouldn’t affect your claim or the ability to file a lawsuit. However, it can be difficult to have your claim approved by your own insurance company. That’s why it’s important to get checked out by a medical professional after a car accident even if you don’t feel any pain. You never know what’s going on until your shock wears off. Go to the doctor as quickly as possible. Even if you feel a little bit of pain in a couple of hours after the accident. This will help your claim. If you wait longer than a few days, you may have trouble proving your case. Follow your doctor’s orders. Yes, this will help your health but it will also help with your claim. 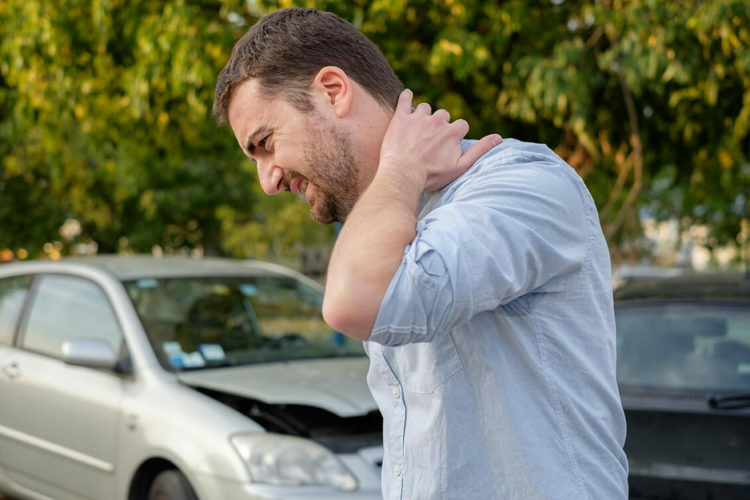 If you’re afraid your case has taken a hit because you waited to get medical assistance, it’s best to speak with an experienced car accident lawyer about your claim. Our attorney can tell you what to expect and can help you with your claim. If you get into a car accident, don’t deal with the insurance company alone. Contact our experienced Houston car accident lawyer at de Lachica Law Firm now for a free consultation. Can Underride Accidents Actually be Prevented?